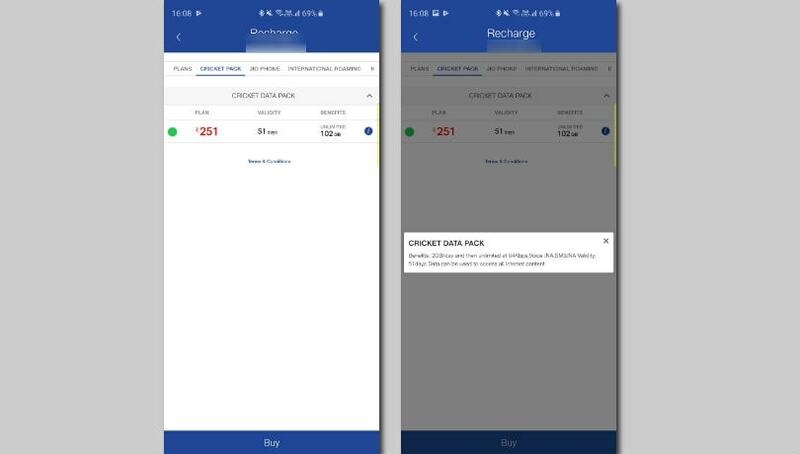 With the IPL 2019 Cricket season here, Reliance Jio has debuted a special recharge with high-speed data. Under this plan, users will be able to get 102GB data throughout the validity period. 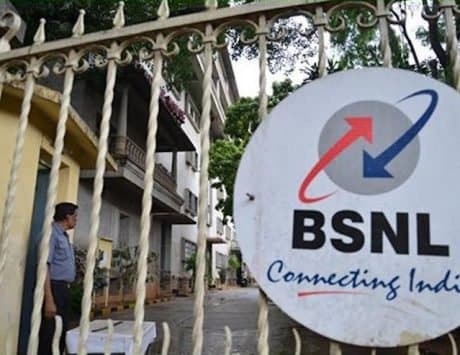 State-run telco BSNL recently introduced two new prepaid plans priced at Rs 199 and Rs 499 with 1GB daily data. 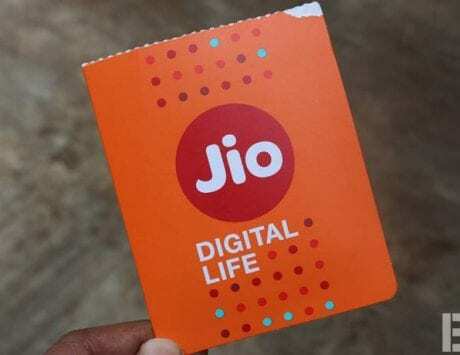 Now, Reliance Jio has also introduced a special prepaid recharge plan aimed at cricket enthusiasts who look forward to stream IPL 2019 matches on their smartphones. 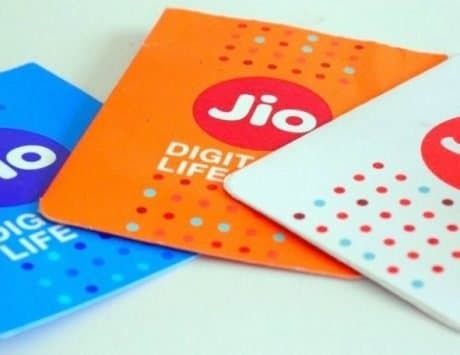 The prepaid recharge is priced at Rs 251, and here’s everything you need to know.